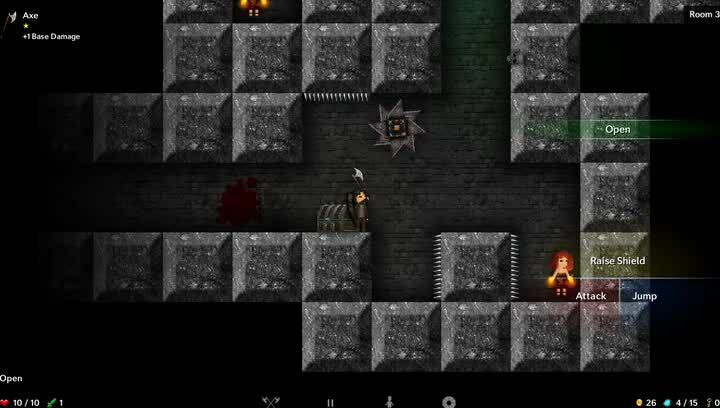 Tallowmere ($3.99) by Chris McFarland is the mobile port (also on Android) of the roguelike action platformer that originated on Steam. 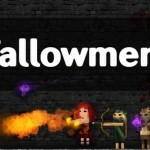 If you enjoyed games like Devious Dungeon 2 and Microgue, then you’ll want to add Tallowmere to your game collection. 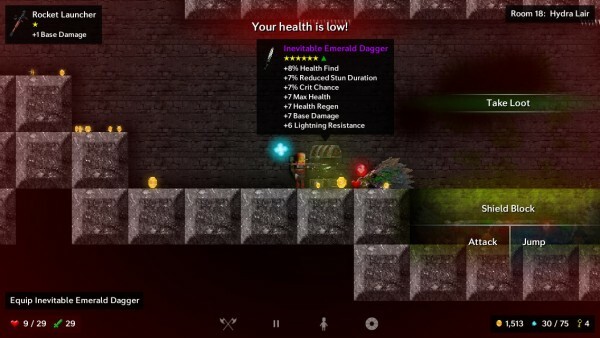 Roguelikes have become ever-popular in recent years, and even though I am not as good at these games as compared to other people, I still thoroughly enjoy them. While you don’t see much in-game progression because you always have to start over, you do get a sense of achievement once you begin to get farther in the game in one run due to practice. I love this rewarding feeling, so that’s why I continue to pick up new roguelikes as they come along. My latest roguelike obsession was Microgue, which is more of a puzzle, but I was intrigued with Tallowmere once I heard it was released in the App Store yesterday. I didn’t play the original game on Steam, so naturally I jumped at the chance to have it on iOS. 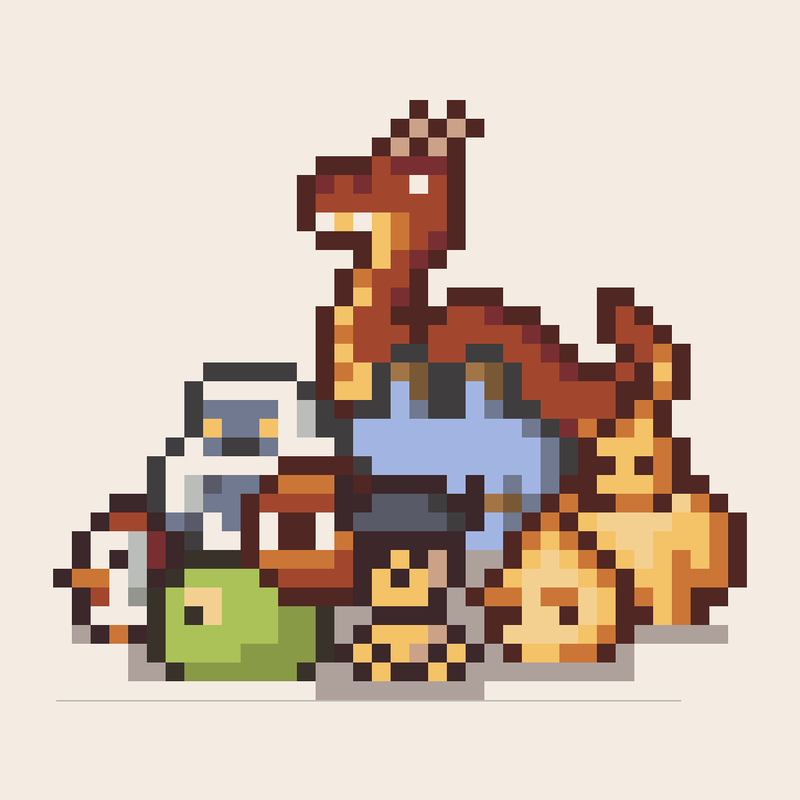 Tallowmere features a 16-bit visual style that will appeal to anyone who loves retro game art. 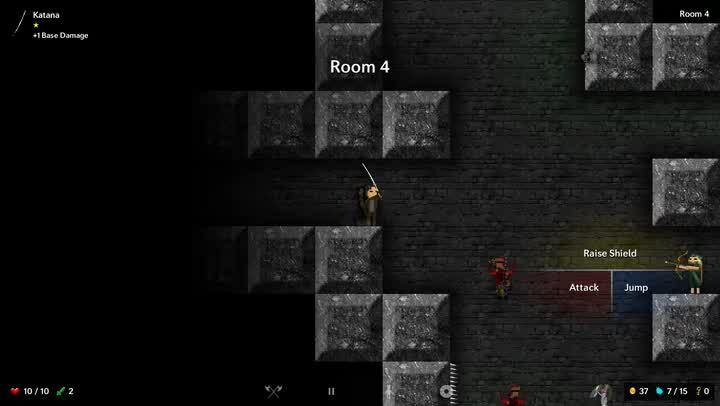 The game is also in 2-D and is a side-scroller with many connected rooms, so it kind of reminds me of the classic Castlevania games that I love, though it also has a kind of grungy look and feel to it that is reminiscent of older computer games to me. 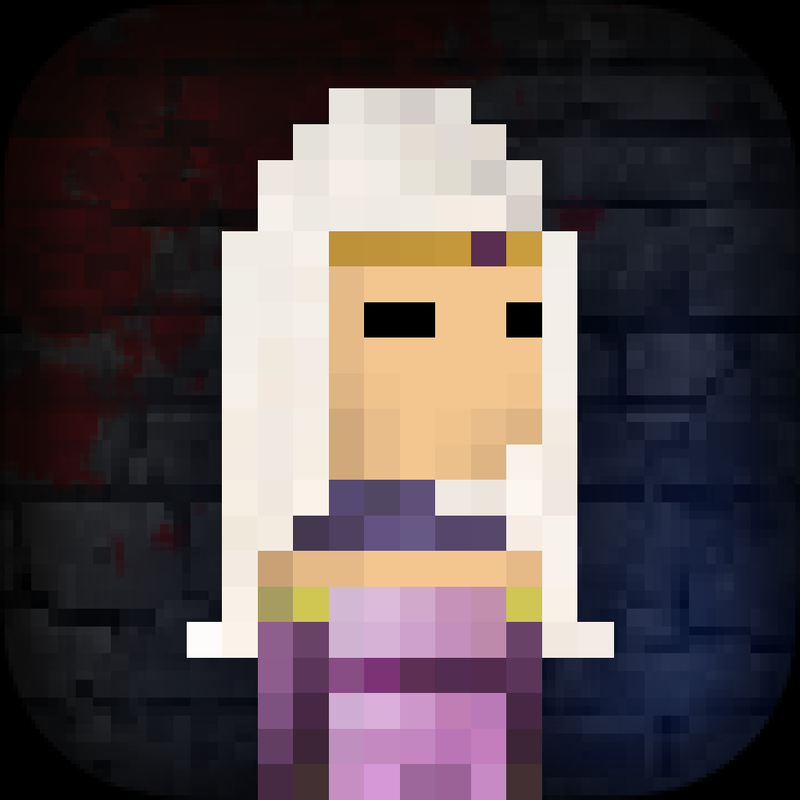 While the graphics are pixelated, the game still packs in plenty of finer details and textures, and the colors are rich and vivid, despite the overall gloom since you’re in, well, a dungeon. 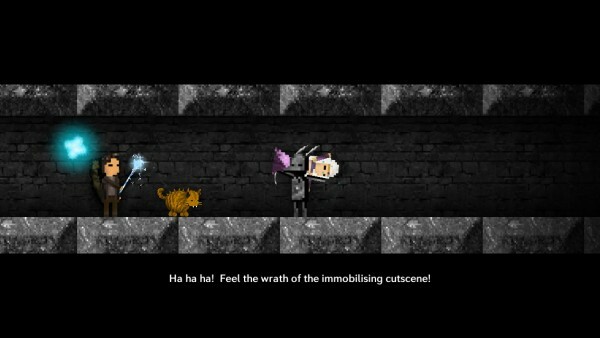 Animations are smooth and fluid, and the chiptune soundtrack is relaxing to listen to. Sound effects are whimsical and charming too, as they are your typical fare when it comes to vintage-style games. 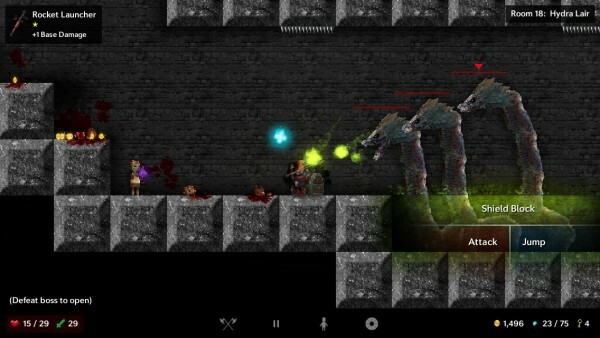 In Tallowmere, players find themselves in a dark and dingy dungeon that is filled with many violent and dangerous foes. Your goal is to indulge Lady Tallowmere and see how far you can get in her dungeons before you meet your inevitable fate. 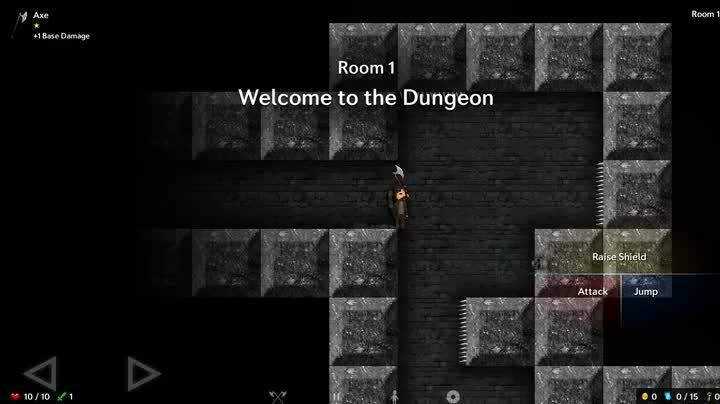 Like many roguelikes, Tallowmere is procedurally generated on every run, so you will never have the same experience twice. But don’t be fooled — the game is still fairly difficult from the start, and just gets harder as you get further along. While you start out with basic gear, you will find valuable loot drop from enemies and some treasure chests laying around, and it’s important to equip these as soon as possible if they provide better stats, since you will survive longer. You’ll also collect gold coins from slain foes, which can be used to purchase gear from the merchant back in the “Home” room. There is also an option to gain 10 max health at the start of the game if you sacrifice a kitten. The controls are pretty straightforward, though I think improvements could be made. To move your character left and right, there are two directional buttons around the bottom left of the screen. The directional buttons are not stuck in one place on the screen — they will follow your thumb, so it is easy to get your positioning right as far as movement goes. 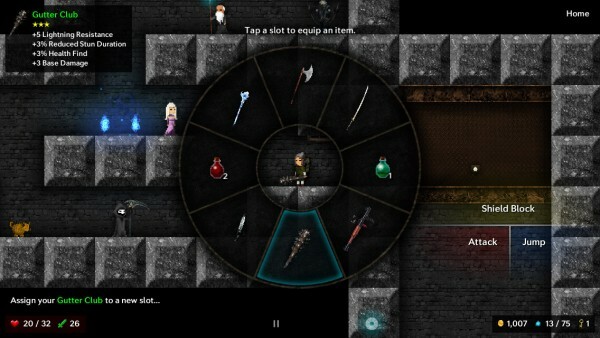 On the right hand side of the screen, there are three buttons near the bottom: Raise Shield (necessary to block a lot of attacks), Jump (tap continuously to keep jumping), and Attack. If there is an interaction that your character can do with the environment, such as unlocking gates (keys can be found somewhere in the room or by defeating enemies) and pressing switches, another button appears above the trio of action buttons. All of the action buttons are labeled with text, and the positioning felt weird to me, but fortunately the touch area for these buttons is large, so you don’t have to tap on the text or colored area exactly to perform the action. If you get items like potions, then you will have to equip them from the menu, and then use the Consume action button (replaces Attack) to use it. I wish that the process to use a potion was less tedious and cumbersome, but I suppose that it just adds to the game’s difficulty. Personally, while the controls work, I wish they were improved. 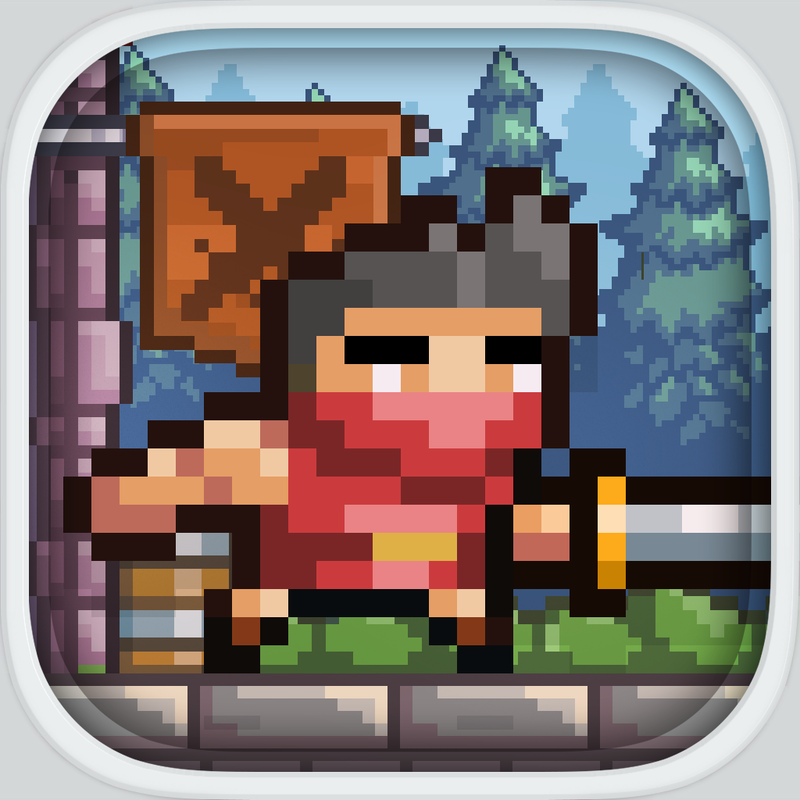 I would have liked regular buttons with just icons rather than text, and positioned them more in the bottom right, similar to many other action platformer games out on iOS right now. I also feel that the text used in the game is fairly small, especially on the larger screens of an iPhone 6 and 6 Plus. It makes it feel like this was just a straight port of the original PC game, and the developers didn’t do much to optimize it for touch screens. To add to the already high replay value of Tallowmere, there is Game Center support for leaderboards and achievements. The leaderboards are interesting because it includes the basic “Most Rooms Cleared” as one would expect from a game like this, but it also includes various speedrun challenges if you’re into that. There are also 27 achievements to strive for, in case you want a real challenge. Despite the controls, I’m enjoying Tallowmere so far. The graphics are old-school and a nice homage to classic games, the sound effects and music are delightful, and the randomly generated rooms are always a surprise, making the game stay interesting for a long time. I just hope that the developers do a bit more with the controls to make them feel optimized for touch screens, and increase the size on buttons like pausing and bringing up your inventory. 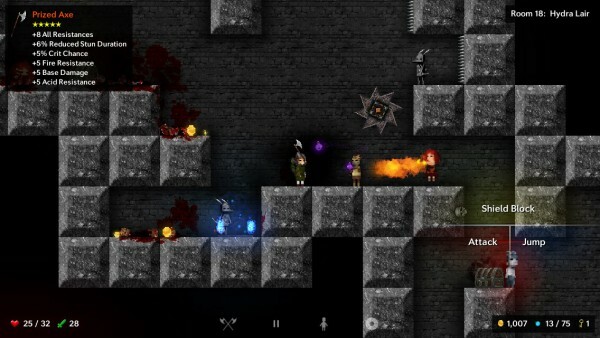 Still, I recommend checking out Tallowmere if you’re a fan of action platformer roguelikes with plenty of replay value. You can get Tallowmere on the App Store as a universal download for $3.99.